Gourmet tacos with options like Jerk Chicken, Chipotle Chicken, and Chili Verde. You can't go wrong with a cook like Alfredo on the truck! Monday: 11am-2pm @ 400 Country Club Rd. Tuesday: 11am-2pm @ 1150 Darlene Ln. Wednesday: 11am-2pm @ 600 Country Club Rd. Friday: 11am-2pm @ Chambers Media Center on Chad Dr. 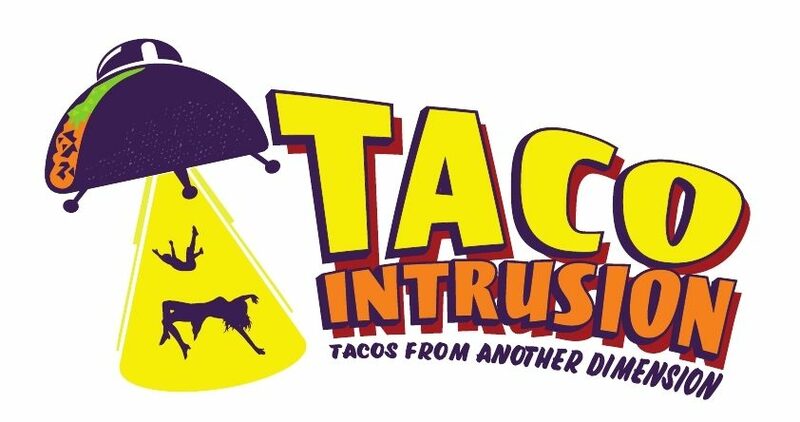 Check out Taco Intrusion on Facebook for updates and more info!